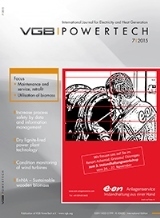 The results of this work and these activities are published in the monthly international professional Journal VGB PowerTech, the organ of VGB PowerTech e.V. Germany: VAT (MWSt.) and postage are included. Foreign countries: VAT and postage are not included. Postage: Europe 46.00 €, other countries 92.00 €. The subscription extends to another year if no written cancellation is made 1 month before expiry. 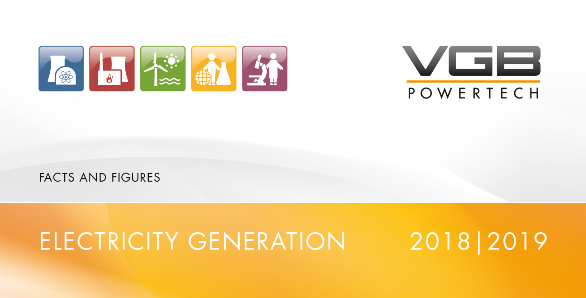 VGB members receive one copy free of charge regularly; further copies at a special price.